Williams Grove Speedway has released its 2019 schedule of events featuring 31 race dates, all which include the powerful Lawrence Chevrolet 410 sprint cars. The 2019 season opener featuring the 410 sprints only is slated for Sunday afternoon, March 17 at 2 pm. A total of four season dates for the always-popular super late models has been slated including the return of the World of Outlaws late model series to the track for the first time since 1988 on August 16. A slated return appearance in 2018 was lost to rain. Other 2019 late model dates are March 22, March 29 and June 7 as part of the KRS Graphics Tri-Track Challenge. The HJ Towing & Recovery 358 sprint cars will be featured on 10 occasions at the track in 2019 with the division kicking off action on April 26 running through September 20. Returning to the track after a year away will be the USAC Silver Crown cars, coming up on Friday, June 14. The mighty USAC Silver Crown machines will share the racing card with the Lawrence Chevrolet 410 sprint cars. More USAC action at the track this season will include the USAC East Wingless 360 Sprints, taking part in their first-ever show at the track on April 5. 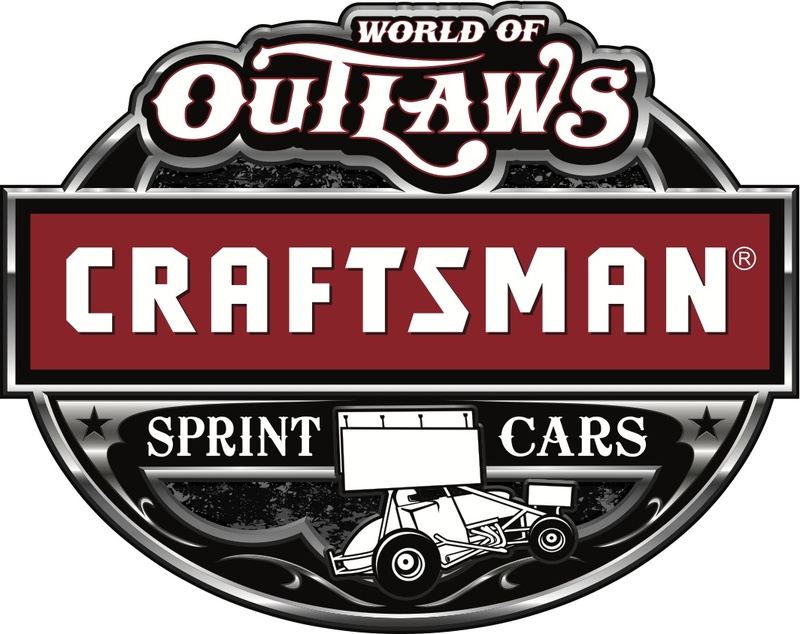 The World of Outlaws sprint cars again return to the track next season for a total of six events including the usual two-day May and July stands along with the two-day, 57th annual National Open on October 4 and 5. Champion Racing Oil returns to sponsor the entire National Open weekend in 2019 as well as the Summer Nationals on July 26 and 27. H & N Landscaping will present the World of Outlaws sprint cars at Williams Grove on May 17 and 18. The All Star Circuit of Champions sprints will make two appearances at the track again in 2019. All Stars action is slated for the Tommy Hinnershitz Memorial on April 12 and again for the Jack Gunn Memorial Twin 20s on August 23, paying $4,000 to win each event. The United Racing Club 360 c.i. sprints have three dates inked on the 2019 schedule. 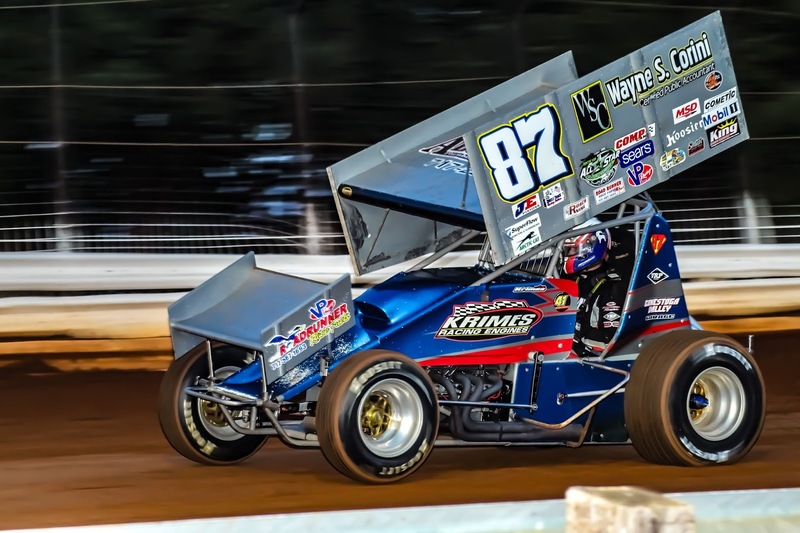 May 3 will find the oval taking part in the second running of The Battle At The Groves event, featuring Friday racing at Williams Grove and Saturday racing at Selinsgrove Speedway for both URC and the nationally popular ASCS 360 sprints. Other divisions appearing on the 2019 schedule include the PASS IMCA 305 sprints and the super sportsman along with limited late models. AMA Motorcycle racing returns to Williams Grove Speedway on September 7. The AMA Motorcyle racing program will be an independently operated racing event at Williams Grove and Williams Grove season seats, season admission passes, gift certificates, parking passes, etc., will not be honored. The 10-race Hoosier Diamond Series will again be staged at Williams Grove in 2019 with a champion of the series declared based on performances in select increased purse races during the year. Also returng for another run in 2019 will be the lucrative Yellow Breeches 500 races, with each of five races paying $500 just to start. .The Diamond Series will serve to honor two legendary Williams Grove car owners in 2019, with the Lynn Paxton tribute event slated for May 24 and the Keith Kauffman tribute planned for August 30. The Pennsylvania Speedweek Series will visit Williams Grove Speedway for a pair of shows on June 28 and July 5. CONCORD, NC – December 4, 2019 – With great excitement, the World of Outlaws Craftsman Sprint Car Series announces its 2019 schedule that will see The Greatest Show on Dirt invade 25 different states and compete 92 times at 53 different facilities throughout the season. 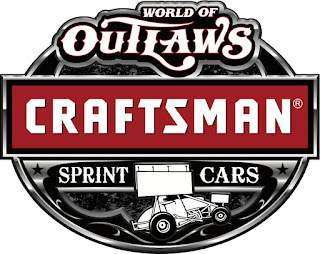 The full 2019 World of Outlaws Craftsman Sprint Car Series schedule can be viewed here.